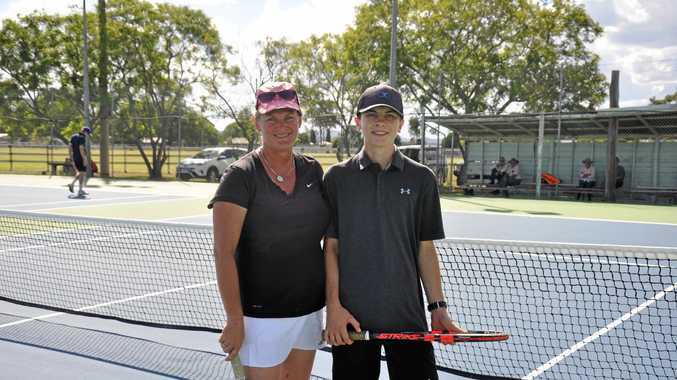 TENNIS: Monto Tennis Club hosted the inter-town doubles carnival at the weekend, but could not break the stranglehold that rampant rivals Biloela have had on the annual competition. Biloela has had the wood over Monto in recent years and continued their winning streak on Sunday. Nine players from each town competed in the round robin tournament in sweltering conditions. Despite some strong performances, the locals were unsuccessful on their refurbished home deck, going down 69-61 in division one and beaten soundly in division two. Thanks to the installation of a new state-of-the-art lighting system at the Monto courts, daytime matches in the heat have become few and far between. Club president Rob Bygrave said Biloela's dominance was a testament to their membership numbers and hopes the recent facility upgrades will help turn Monto's fortunes around. "This is one of our only daytime events of the year,” Mr Bygrave said. 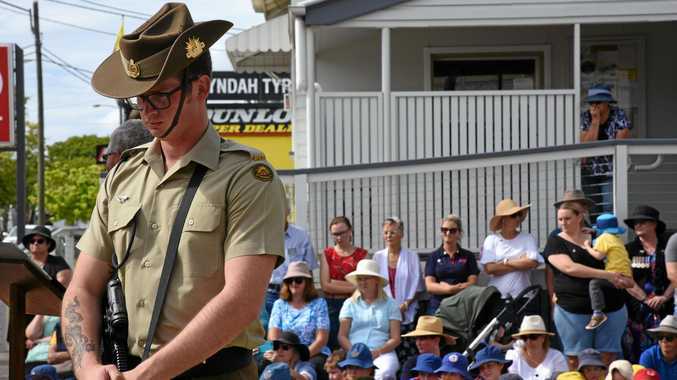 "Biloela have 100-odd members and they only play at night. "It's cooler and it doesn't interfere with people's schedule - everyone can make time in the evening. "We now play Monday night social tennis under the new lights, which is a bit of a novelty for us. The club had found it increasingly difficult to attract new players, but the $130,000 renovation has been a revelation. The ability to host evening tennis during the week has boosted numbers and helped re-energise the sport in Monto in the last two months. "We're seeing some old faces come back, as well as some new faces at the club,” he said. "The turnout has been good and it has definitely helped improve the standard (of tennis being played). All are welcome to attend the weekly social fixtures at the Monto Tennis Club, held Monday nights from 6.30pm during the school term.